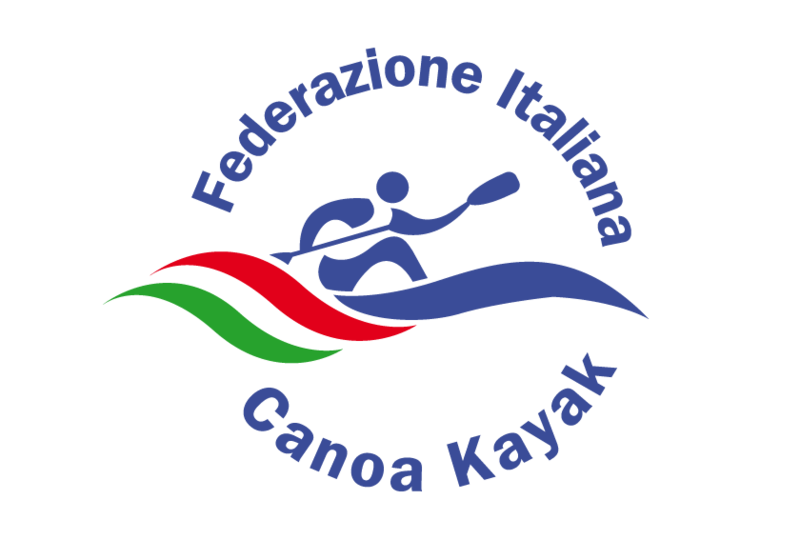 Tegysport s.a.s is a company that works in the field of large national and international canoe-kayak, dragon boat and rowing competition organisation, by planning and taking care of all aspects of the event itself. - technicians and athletes of international prestige (Olympic medalists) through national Federations. - all infrastructure works concerning the construction of new sports facilities (stands, changing rooms, finish towers, gyms, guest quarters, rowing tanks) made from reinforced concrete, wood or steel. DESIGNS AND/OR PROCURES MATERIAL FOR PRIZE AWARDING CEREMONIES. Tegysport also distinguishes itself for its ability to rapidly and effectively find solutions to any problem that may arise, moving to whichever nation requires its services.